imAndystorm.com. Singapore Lifestyle. Travel. Food. : Travelogue Day 4: 안녕하세요 Seoul! 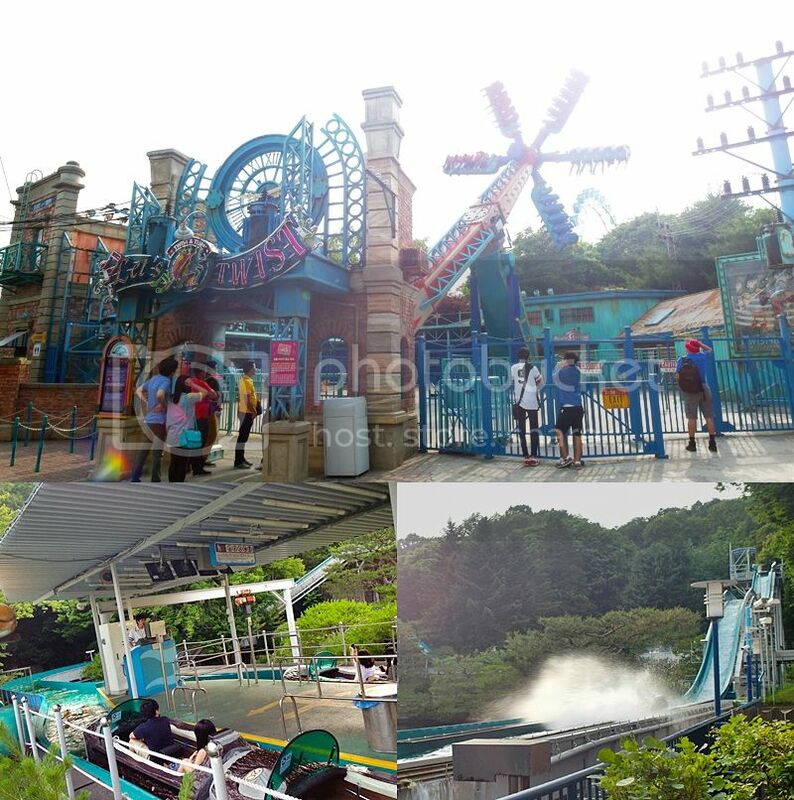 All the way to Everland 에버랜드 via Yongin Ever Line! Travelogue Day 4: 안녕하세요 Seoul! 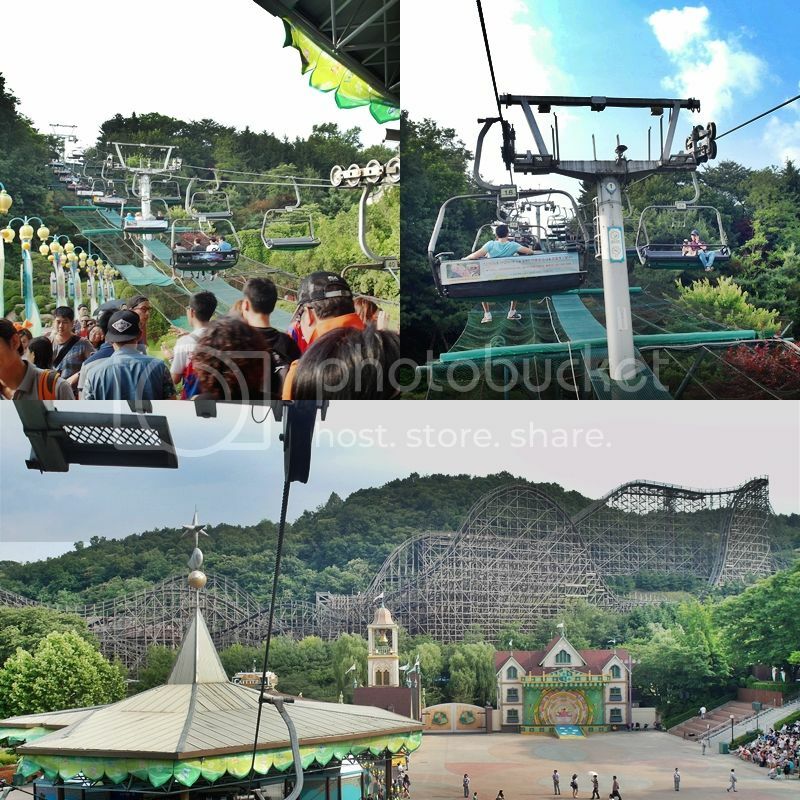 All the way to Everland 에버랜드 via Yongin Ever Line! Finally back with Day 4 of my Seoul travelogue. Come to think of it, it has been close to 4 months since i returned from Korea and i have still yet to complete my travelogue! Just one more post to go after this to conclude the trip. I thought i could have finished it last month during my one month break from work but damn. Recently i've been thinking where to go for my year-end trip but i can't seem to decide on a destination, maybe another beach vacation like last year? or maybe Taiwan since i missed the place and food so much. I kinda miss BKK too but BKK is like a place you can go anytime and you pretty much don't have to do any planning because there is only that few places you would want to go. Woke up early and grabbed my all-time favourite breakfast from Issac toast which is just located near our hostel. If you ever come across Isaac toast in Korea, do give their toast a try! I always have their Ham & Cheese toast which comes with egg as well. SUPER AWESOME. I think i mentioned Issac toast in every single post of this travelogue. It's that nice! #2: Shuttle Bus from either Hongik Uni line, Myeondong line or Daehangno line. Refer to this LINK for the schedule and timings. The bus journey takes about 45 to 90 mins (due to the no. of stops) and cost 12,000 won ($15) for round trip. #3: Yongin Ever Line. Take the subway to Giheung Station, and switch to Yongin Ever Line. 90 mins. 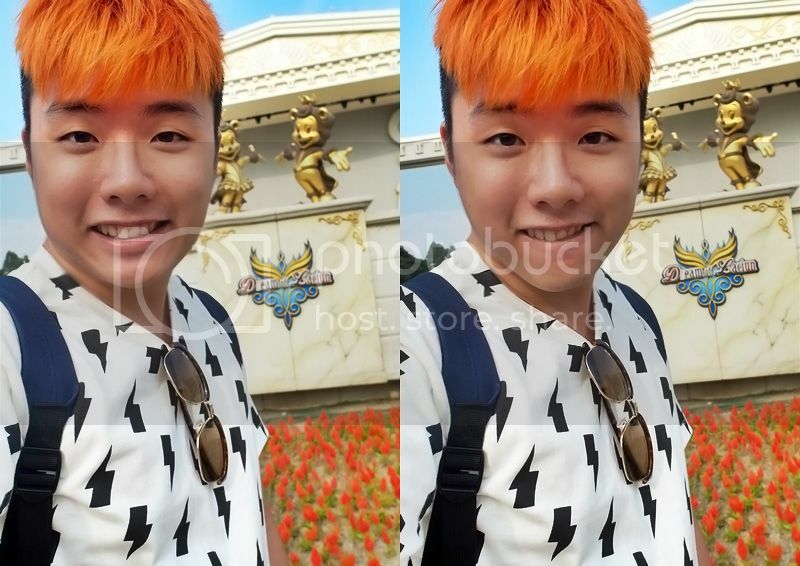 Every time i stepped into a themepark, i get this really 'magical' feeling, LOL It's like you are being transported to another world. Just like when i stepped into USS Singapore, i felt like i wasn't in Singapore but like somewhere overseas. If you get what i mean, HAHAHAHA Maybe it's because of the cleanliness and the music they play in the park! 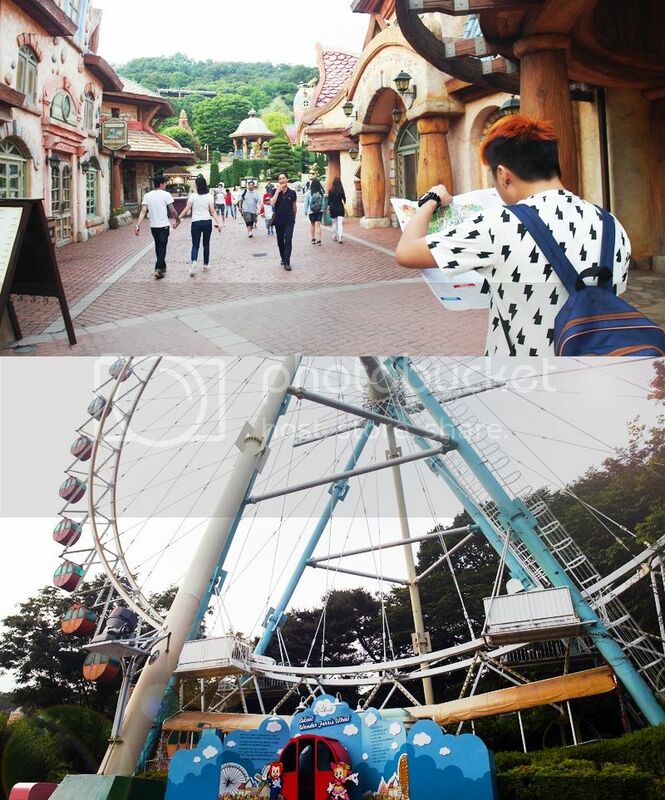 Everland is divided into different areas so we decided to start with Zoo-topia instead of going for those thrilling rides just in case. Went through the zoo and saw a lot of cute animals. I'm a huge fan of zoos and i can stare at the animals for the longest time. So fascinated that there are animals like these out there free in the wild. Then again, it's quite sad that those at the zoo have to be in their enclosures for the rest of their lives. I wonder if they are happy... Oh wells. Queued up for this ride without knowing what it was and it ended up being a water boat ride. The ride is called 'Amazon Express' where you take this boat through a 580 meter long jungle. The current was so strong that it splashed onto our 'boat' and my shoes got wet! This auntie beside me was screaming in Cantonese throughout the ride, super hilarious!!! The next ride we queued for was the "Safari World" where we take this bus into the natural habitats of the wild animals. The animals were roaming freely while we are in this bus. It becomes like we are in the enclosure while the animals view us. LOL We got really close to some animals, some of them just directly beside us. I think they are used to the bus already coming to disturb them every now and then, most of them don't really seem to care what's going on, heck care. There were couple of times when the bus had to stop because animals were crossing the path. The first time was because of this giraffe and we had to wait for it to slowly cross the road before we can move on. Another giraffe came right beside our bus and was able to stick its head into the bus to look for food. What a close encounter for everyone! It's not everyday you get to be face to face with a real life giraffe. Our guide eventually fed it some leaves to munch on! Another encounter was with a huge brown bear! It stood up and lean against the bus and asked for food from the driver. I think it's a routine that the bus will stop around the area and the bear will auto come and ask for food. The bear was HUGE when it stood up! Definitely taller than me. Another close encounter. Bears can be really scary but cute at times. 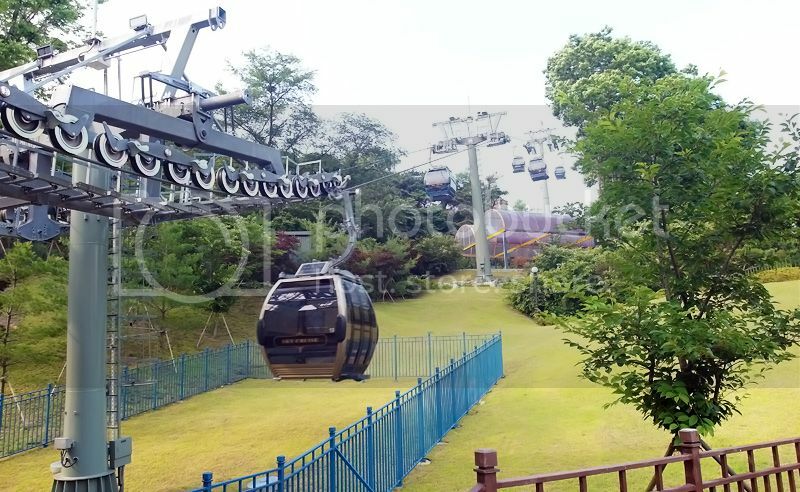 Other than the sky ride, there is also a cable car inside the theme park which brings you to another part of the park! Basically after the Zoo-topia. 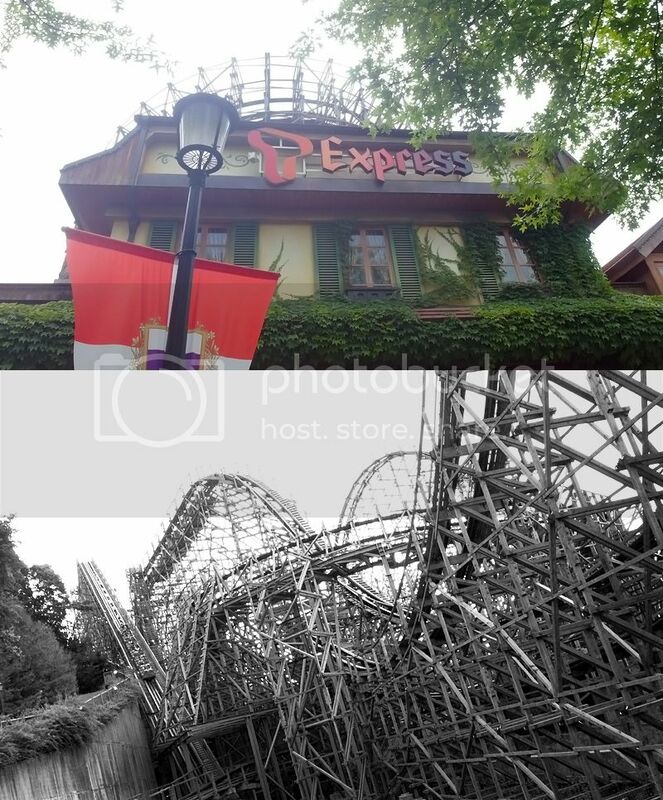 there wasn't a plan on we will 'conquer' all the rides in Everland. We just went on whatever ride that we come across. Towards the end, we found a flume ride and decided to go on it. Anyway we went on a week day and there wasn't much of a queue for most of the ride. At the most i think we waited 10 mins? Lucky us. At Giheung station, we had to tap out from the Yongin Line and switched back to the main line to get back to Myeondong. We then realised our T-money card was out of credit and the stupid top up machine somehow refuse to accept our notes. In other words, we were stuck at the station and there was no one to turn to because the station was empty. I then realised the gantry was open and it will remain open for passengers to cross when they tap their T-money. It will close only when the sensor sense that someone is trying to get through within paying. So i decided to do the bravest thing and just zoom past the gantry before the gantry closes and somehow, i managed to get in. MUAHAHA I know it's not the most ethical thing to do but that is probably the only thing we can do at that point of time. Anyway when we arrived back at Myeongdong, we couldn't tap out because technically we did not tap in in the first place. So we act blurred and was directed to the top up machine (which finally accepts notes!) and topped up credit into our T-money card and tapped out of the gantry. So we did pay our fares in the end! What a "Mini adventure" we had in foreign land. 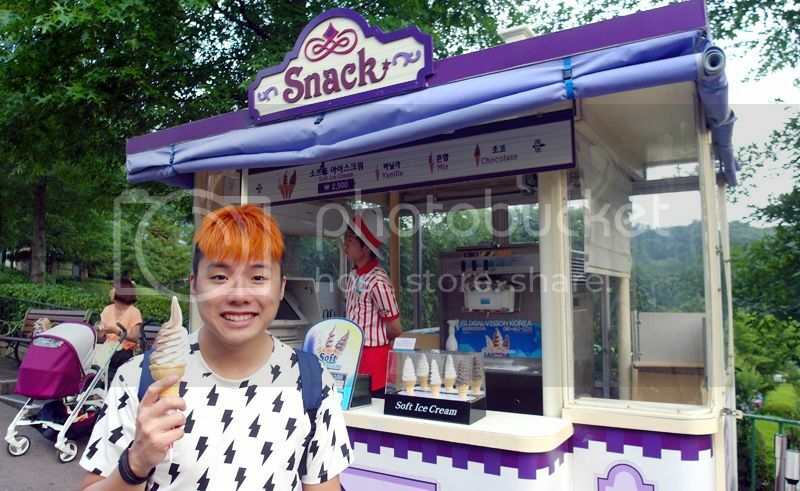 LOL That's all for Day 4 post at Everland. One last day before departing back for Singapore in the night!